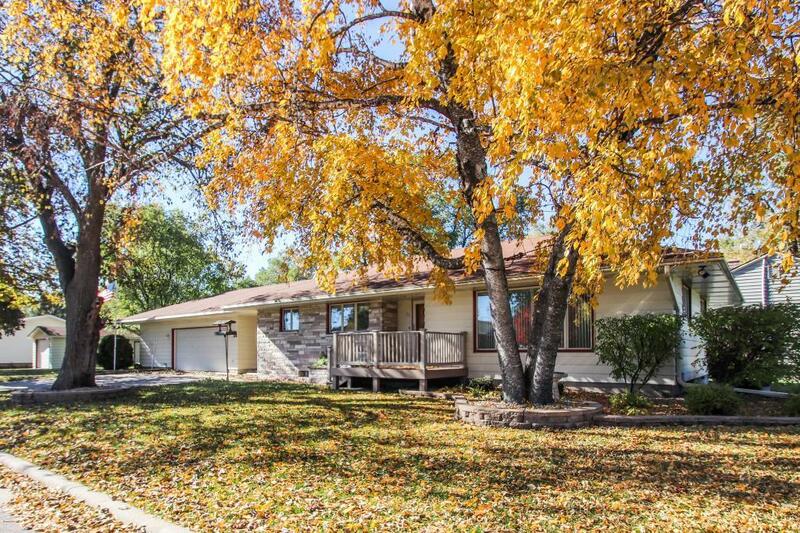 Well cared for rambler style home on double lot w/ abundant garage space and all living facilities on one level!! 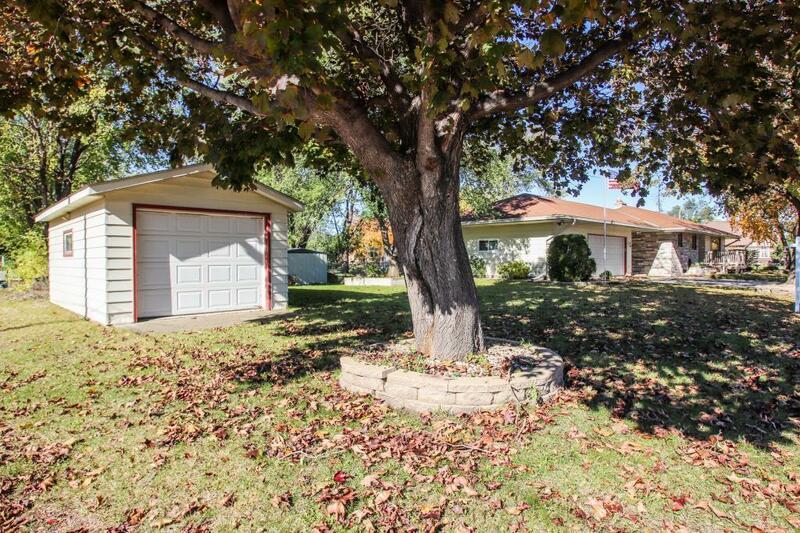 Mature tree's, sprinkler system, maintenance free siding & attached garage. 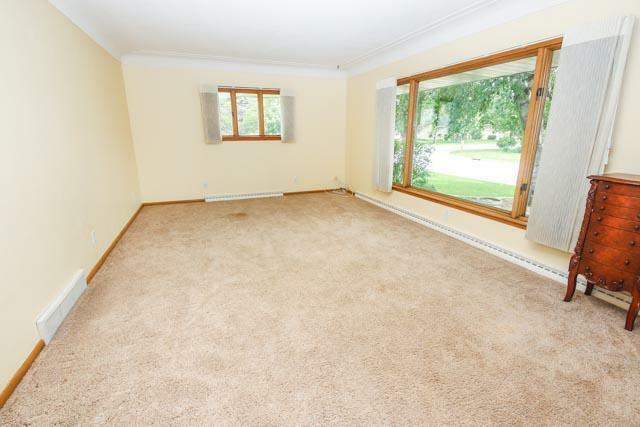 Newer furnace, water heater & egress window in LL for potential 3-4 bed. Enter home through breezeway to open layout, handicap accessible, spacious laundry room, LL fireplace, and wet bar. 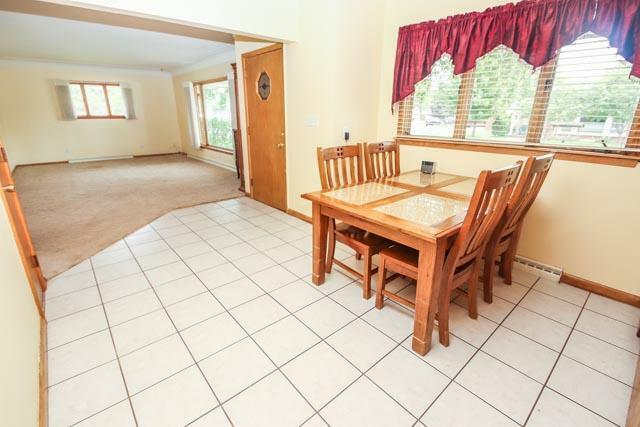 Convenient location close to downtown St. Joesph & minutes from St. Cloud! Sellers motivated! !